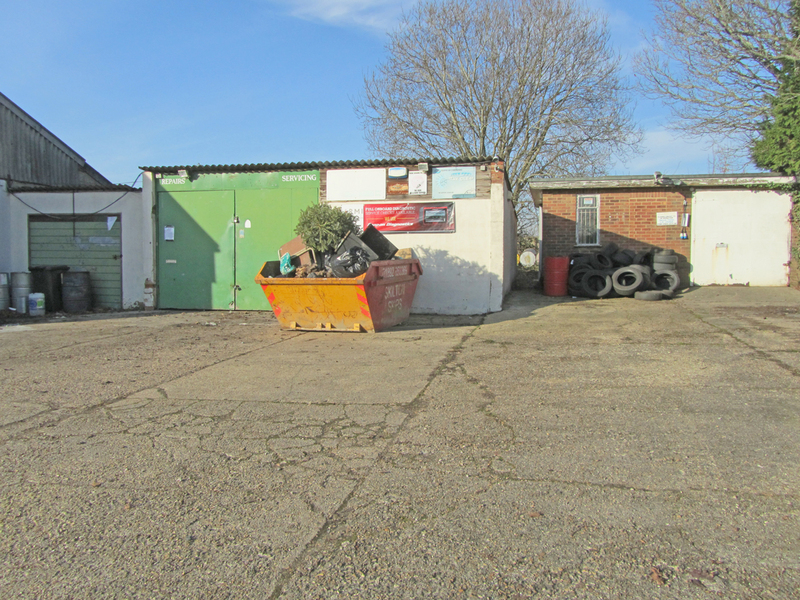 Located in Jarvis Brook, Crowborough, next to Owlsbury Coachworks, is a former motor repair premises which has just become available. The premises includes 3 buildings, 2 of which interconnect, giving some 1,200 sq ft in total. 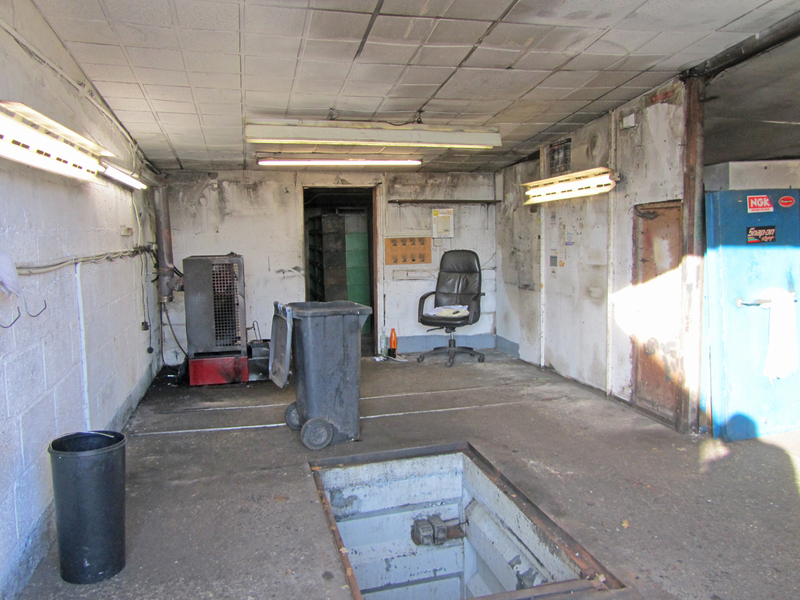 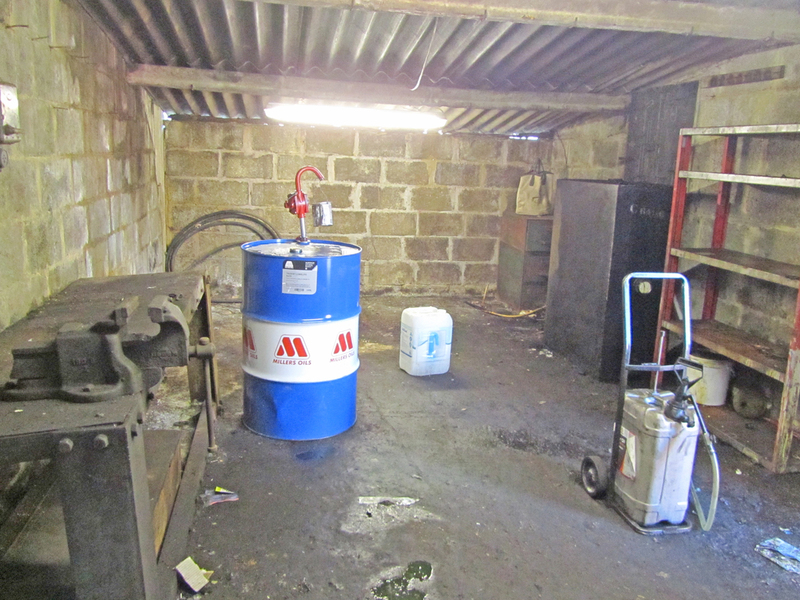 The property has been used as a motor repair centre for many years and includes an inspection pit together with parking outside for 5/6 cars. It is available on a new internal repairing lease at a rent of £750 per calendar month exclusive of rates and would be ideal for a startup motor mechanic.